Google surprised everyone at I/O 2018 when it announced that, unlike all previous Android Developer Previews, the Android P Beta would be available on a wide variety of phones from different manufacturers. The third Developer Preview of Android P, also known as Beta 2, was released for the Pixels earlier this month. 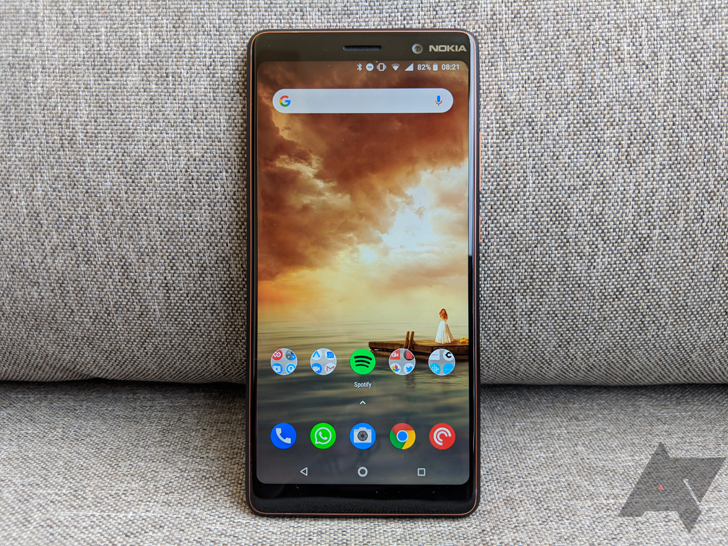 It has taken a while, but Android P Beta 2 has finally been released for the Nokia 7 Plus. 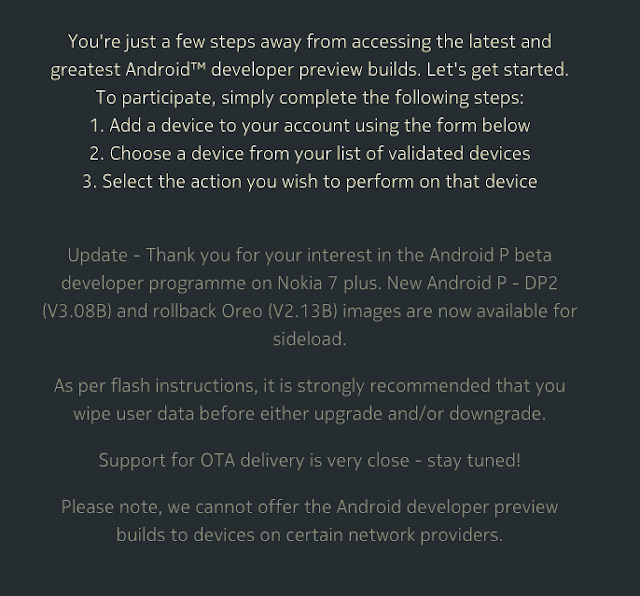 There is no Android P OTA for the Nokia 7 like there is for Google's Pixel lineup, so you have to download and install the software build manually from Nokia's website. You'll also need ADB and Fastboot installed on your computer. Weekend poll: How important is camera performance when buying a phone?